Little Lunchbox Co was founded by a mother of two who had endless struggle to find a good lunchbox. 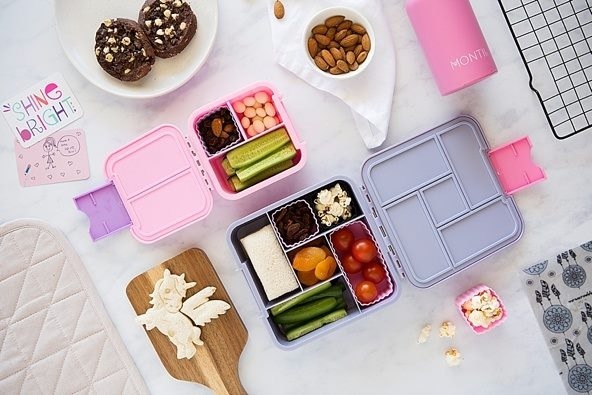 Her focus was to make meals on the move easy by creating lunch boxes that she believe are practical yet still aesthetically appealing to kids with bright colours and bold designs. She wanted to ensure that they were a high quality product designed to make the food inside look appealing.